"Cristina Doikos is reliably seductive and naive at the same time." 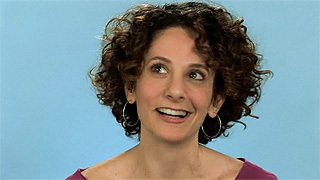 "Superb range [and] impressive work from a clearly very talented actress..."
"A pert antidote to the melancholy that hangs in the air..."
"Enchants and beguiles as a mischievous nymph with her quirky, offbeat humor." "Tenacious... unafraid to delve into the darker side of the character." Is your clock ticking?! Watch this teaser of Tick Tock - a hilarious take on baby making or baby not making or finding a baby daddy to make or not make babies. Thank you to Bob Celli, DelanoCelli Prods. for the chance to stretch my acting chops as a goth girl in his film, THE KEEPER. I had a great time being dark and unamused in this creepy black comedy. What a night! 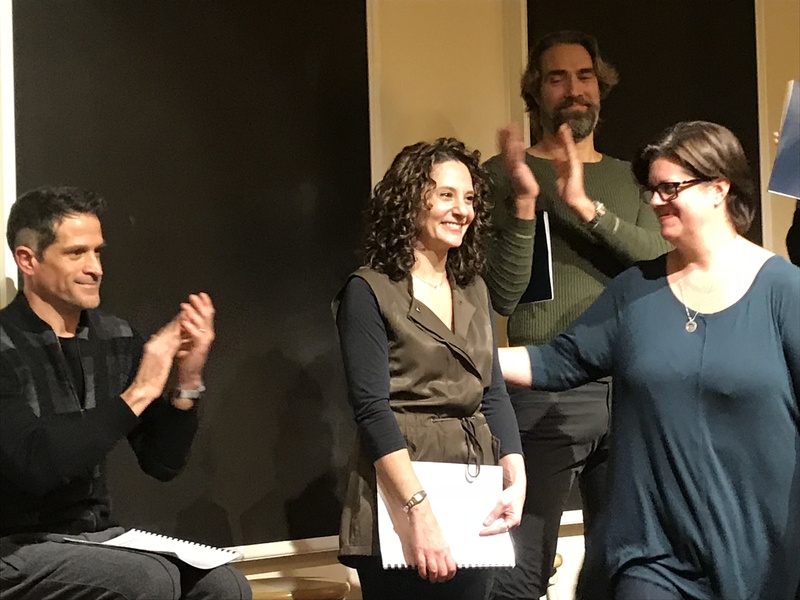 The reading of my script, THE YELLOW CHIP, played to a SRO crowd at the Dramatists Guild as a part of the NYWIFT New Works Showcase. I was humbled by the reception it received and looking forward to continuing work on the feature. 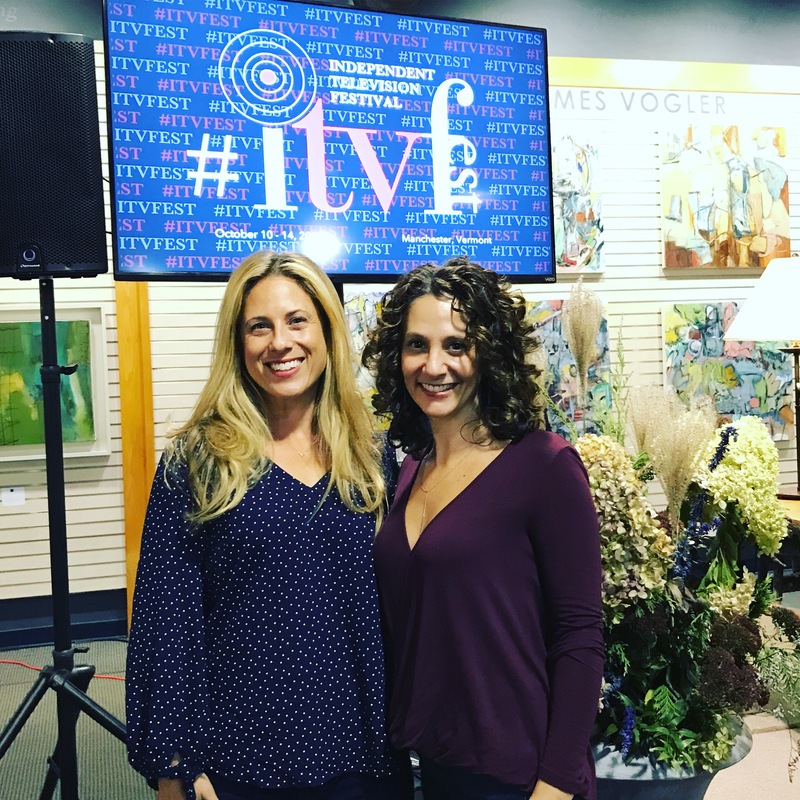 Such fun spending time at the 2018 ITVFest (https://www.itvfest.com/) in Vermont with fellow creator Liz Samuel (https://www.lizsamuel.com/). I was so inspired meeting content creators and learned tons from the industry pros. Not to mention - the foliage was on point!